Visit us at Army Aviation Mission Solutions Summit from April 14 – 16 in Nashville, Tennessee. Booth 881. Breeze-Eastern designs and manufactures the rescue hoists, winches, cargo hooks and weapons handling systems military and civilian operators need…to make impossible missions possible. Breeze-Eastern’s extensive expertise in both rescue hoist and cargo-handling equipment is reflected in a product line that is ever evolving to meet the most rigorous customer needs and expectations…anytime, anywhere. Breeze-Eastern innovations encompass technologically superior products backed by exceptional technical and tactical support that benefits operators with reduced maintenance and operational costs and shorter lead times for parts. 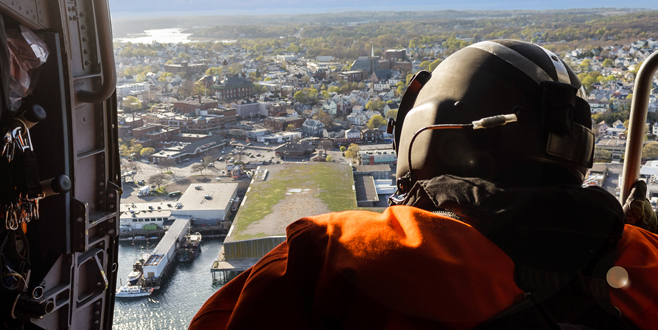 It’s a complete package of innovative products and support for total operational safety, efficiency and excellence. Turn to Breeze-Eastern for the comprehensive, hands-on OEM training you need to master safe, efficient and effective hoist, hook and winch operation and maintenance…so you can make the save. With a centralized and fully integrated Product Support group, Breeze-Eastern is positioned to meet our customers’ needs. From the availability of spare parts to a rotatable pool of end items, from an efficient in-house overhaul and repair facility to a growing network of international certified service centers, we’re ready to respond…so you can be, too. For 70 years, Breeze-Eastern has been an industry leader with a reputation for technical innovation and product quality. 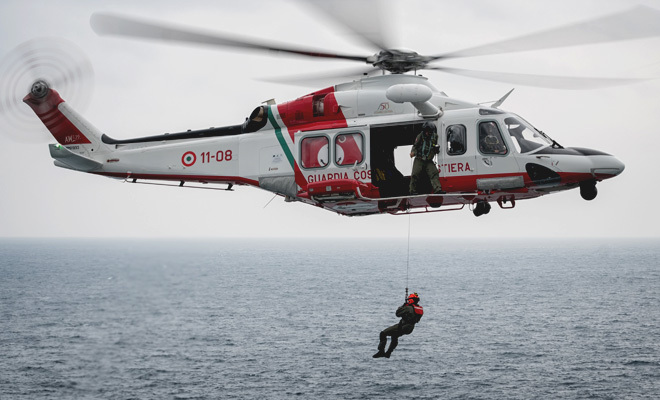 We pioneered the technology for helicopter rescue hoists and cargo winches, and today we are the world’s largest cargo hook OEM…and globally recognized expert.